I didn’t sleep well on the flight. This does nothing to dull the excitement I feel when I get off the plane in Tokyo. It’s my first time here and the bus ride in from the airport feels long (it is long). It takes over 90 minutes to get to my hotel, but it’s all worth it to see Nic’s smiling face when I disembark the bus. By sheer chance, he ended up coming here for work earlier in the week and we have one and a half days together before he goes back to London. I used to work with the team he is meeting, so I say hello to them in the office before going to wander about the streets myself for a few hours. It’s raining so I buy a plastic umbrella – these things apparently last for years and it only cost me about £2.00. 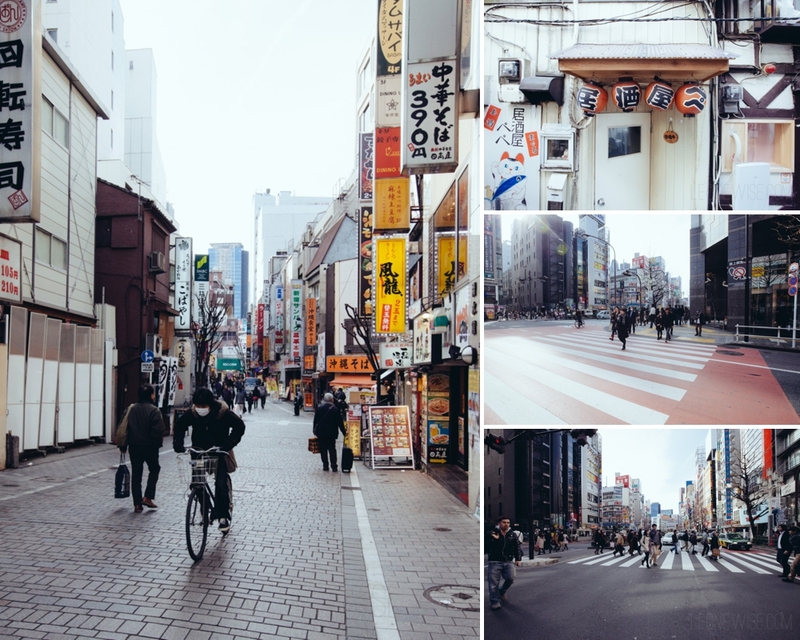 I walk down a main road for a block or two, then turn off the busy street. It’s like a parallel world as soon as I go one block back. 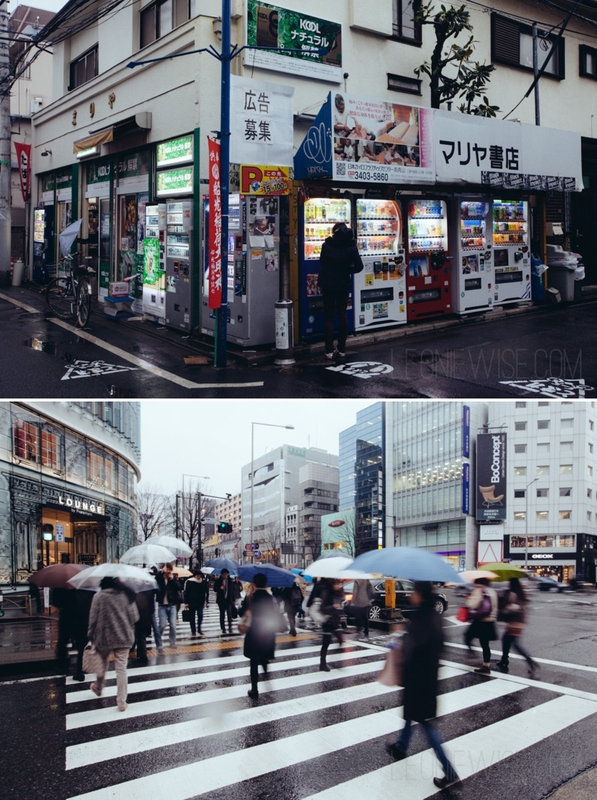 There’s vending machines everywhere here; mostly they sell coffee drinks (hot & cold) and cigarettes. 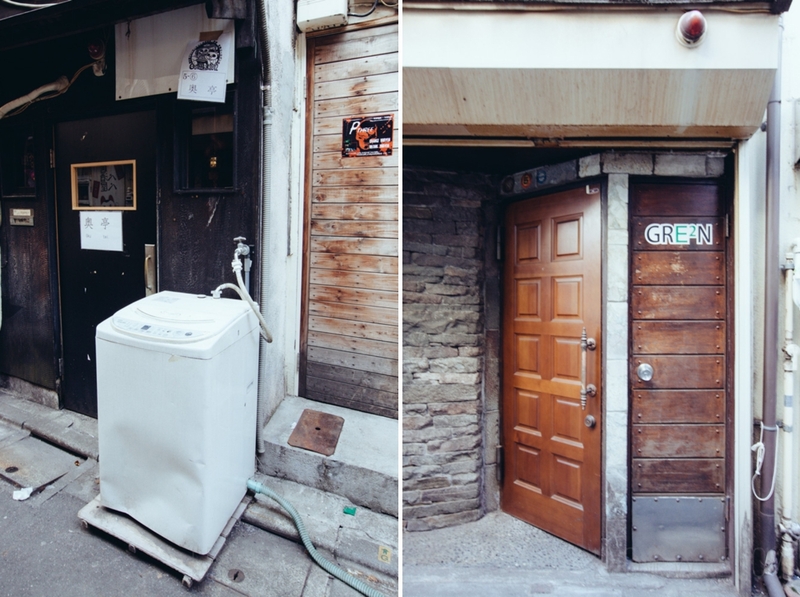 There’s houses, tiny restaurants with just a few tables, bars, old ladies in pinafores putting out their trash. Tiny pieces of space are claimed to grow plants of all kinds, including two micro lemon trees. One of the great things about hanging out with locals in a foreign city is that we get to experience places like a local. The place we go for dinner has no english menu… I’m not even sure if the staff know any english! Food is ordered for us. And sake. And shochu. I try food I’ve never heard of for the first time (Japanese food is not all sushi & sashimi) and it’s all surprisingly delicious. I’m also more than slightly enamoured by karaage (Japanese fried chicken – think KFC, but so much better) and I vow to learn how to make it when I get home. My colleagues teach me a few more words of Japanese and laugh at the way I sound. 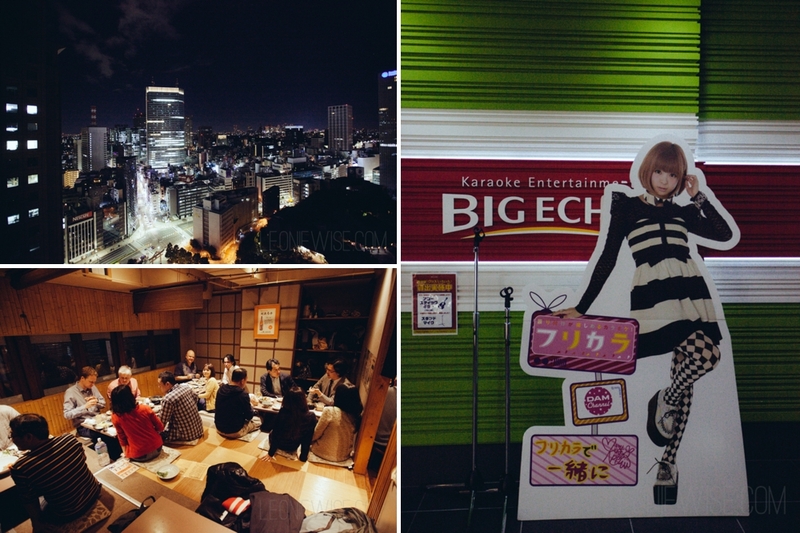 No trip to Tokyo would be complete without some karaoke and some of the team take us to a local karaoke bar. We sing, and sing, and sing some more. It’s more fun than I ever expected karaoke to be. It’s about 2am when we get a cab back to the hotel. I am tired, but unbelievably happy. 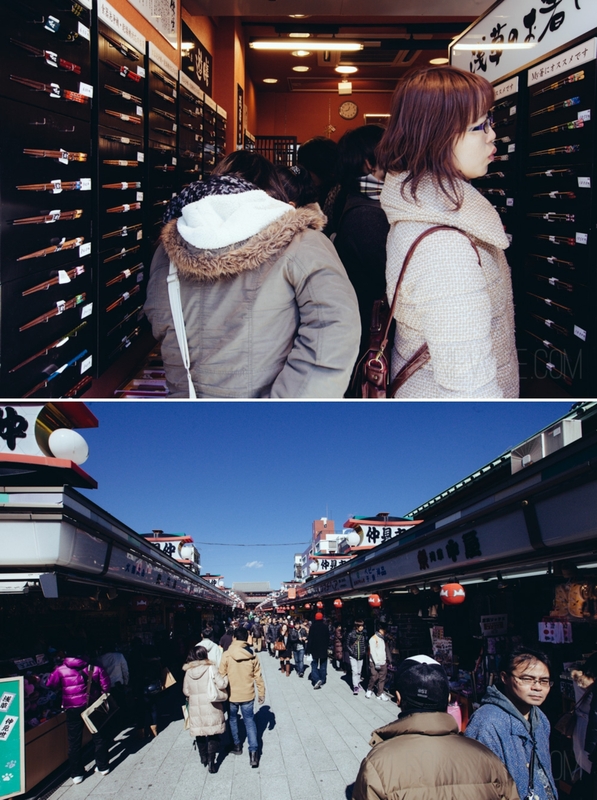 After a sleep in, we get up, eat and head for the end of the Ginzu line to Asakusa and meet up with a friend, Tomoko. 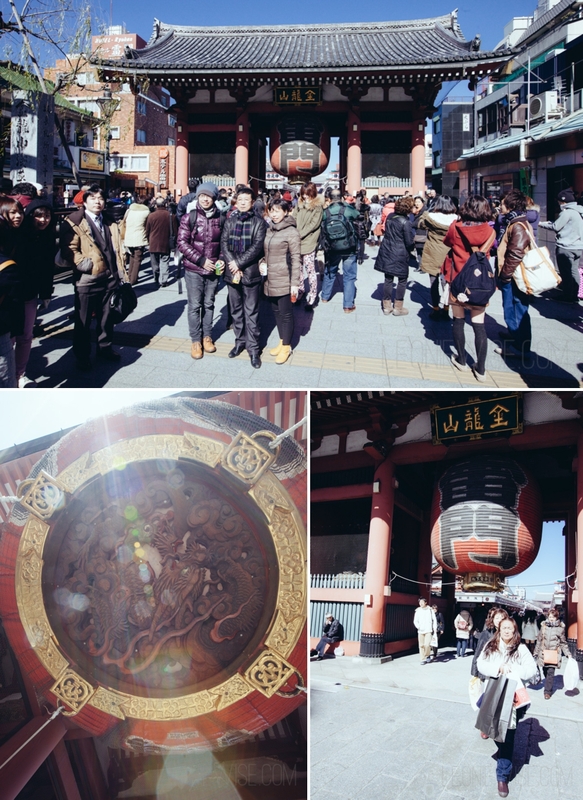 She shows us the Kaminarimon (thunder gate) and we wander through the market towards the temple. 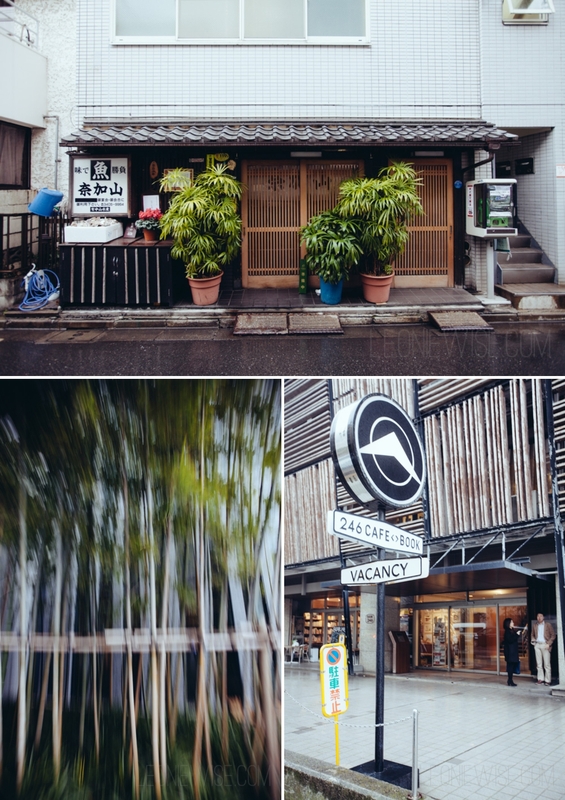 For anyone who has been to Camden Market in London – this is like a smaller version, just Japanese. We buy some sweet bean cakes and a pair of chopsticks each. We stop at a local noodle bar for lunch and again I’m glad we have a local with us as none of the menu is in English. 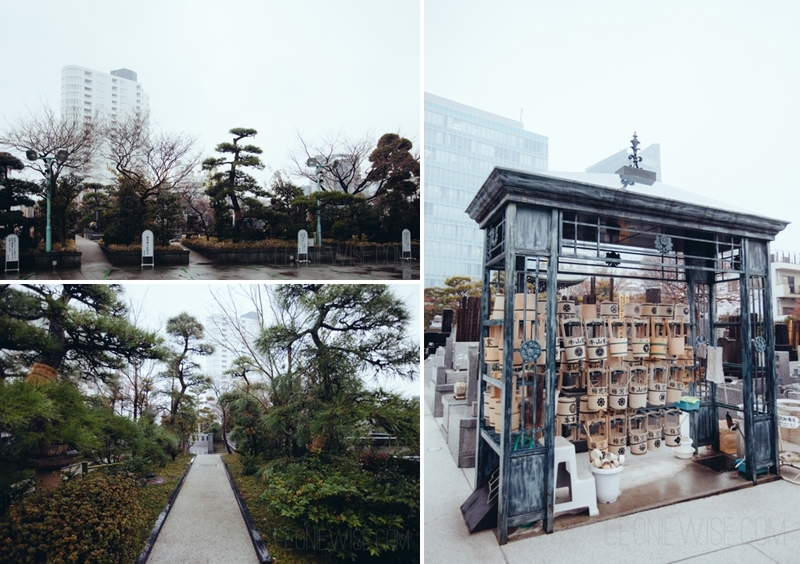 Later we visit a Japanese garden then she takes us to Shibuya to see the mad intersection. 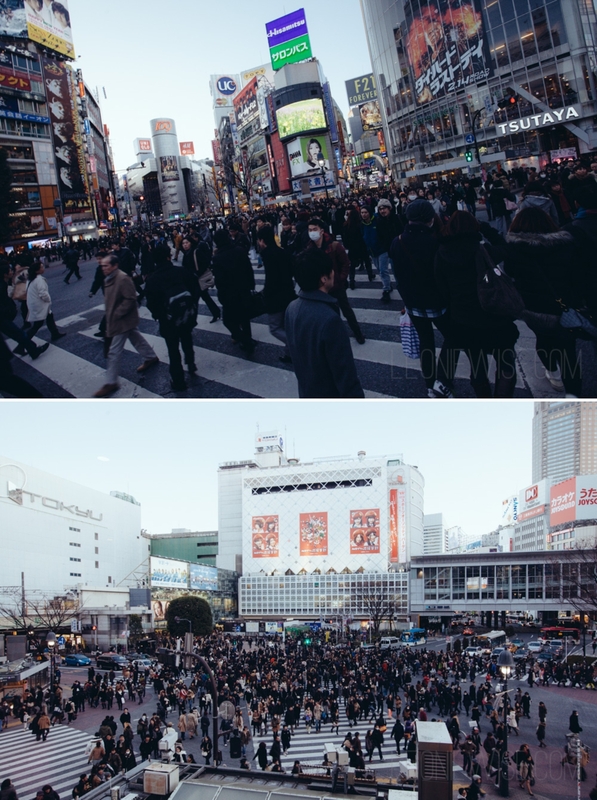 I don’t think I’ve ever seen such a sea of people crossing the road all at one time. For dinner we go to Andy’s and we’re joined by another friend, Hikari. 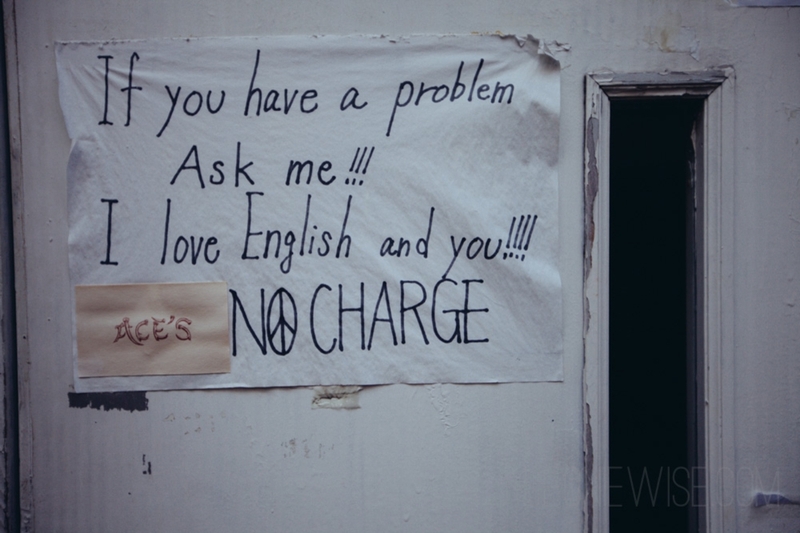 Run by a British expat, this bar underneath the train tracks of Yurakucho gets crammed. The menu boasts fresh seafood and produce from Tsukiji Market and we are not disappointed. Again we order karaage as well as beautifully fresh sashimi, scallops, mushrooms fried in butter and a bottle of shochu to wash it all down. Nic left this morning and I transferred hotels. Too early to check in to the place I’ll be spending the night, I leave my bags and head for Shinagawa station. I’m glad I’ve had a couple of days to get used to the trains and metro as this station is crazy busy with a lot of trains and metro lines running through it. I hop on the Yamanata line and head for Shinjuku. This is another huge station and I end up again off in the little side streets. 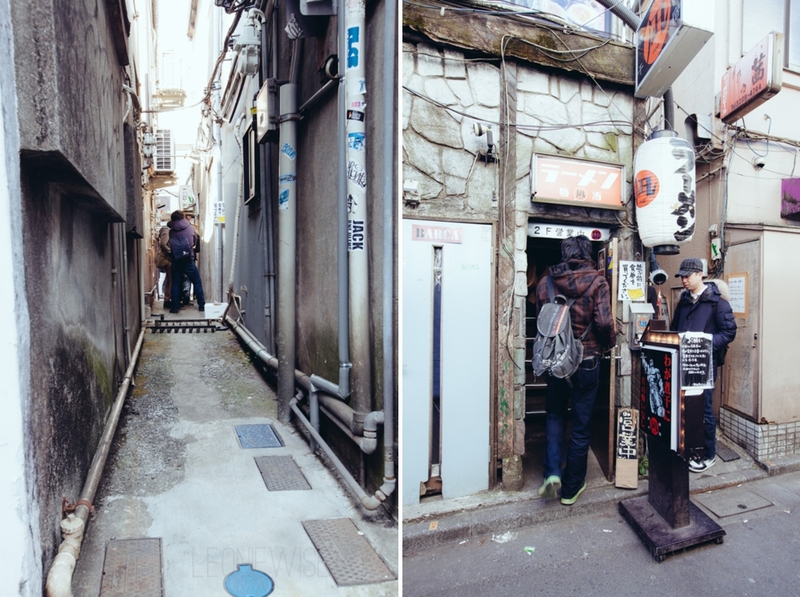 There’s one place in particular I’ve been told about called the Golden Gai alleys. 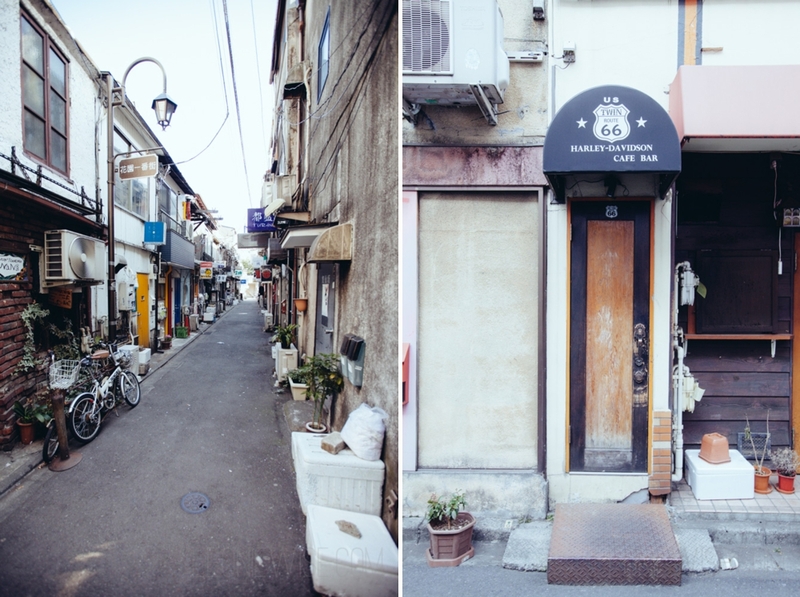 It’s comprised of extremely narrow lanes and tiny two-storey buildings and bars packed tightly together. 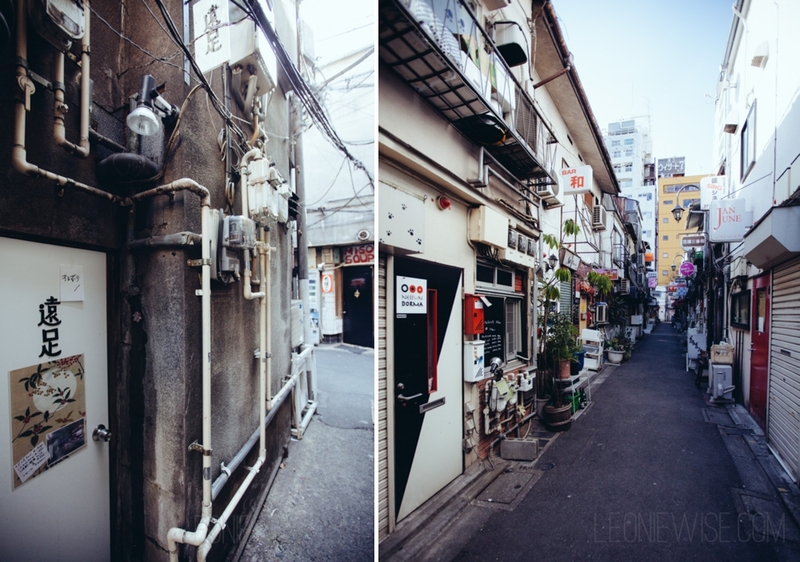 Most of the buildings are just a few feet wide and are built so close to the ones next door that they nearly touch. Some of the doors are so narrow that I would have to turn sideways to enter. 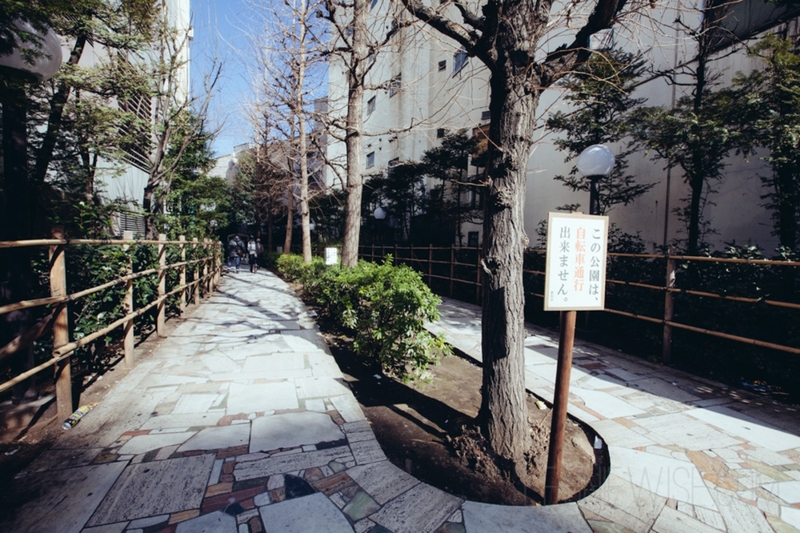 I wander down alley ways that are only one person wide. Everything is closed during the day apart from one place which has a queue outside. You take a ticket, wait your turn, then enter the narrow doorway and climb a steep flight of stairs to eat. Tokyo is a crazy place. Great to visit, but I don’t think I could live here. 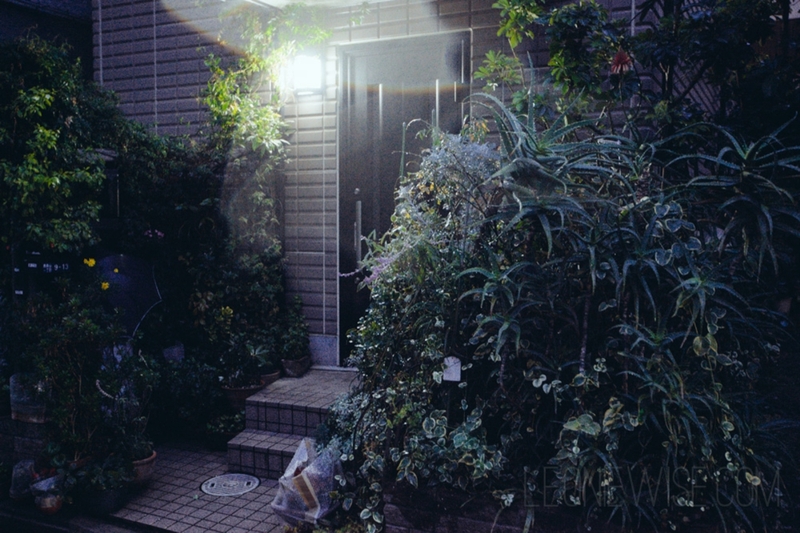 This entry was posted in japan, travel and tagged japan, tokyo. Bookmark the permalink. So funny… I was JUST writing about small adventures, and how I like them small, and don’t need much more to make me happy. I think you have just challenged that little assumption of mine. Suddenly, I am craving your adventurous life! Have a wonderful wonderful time! 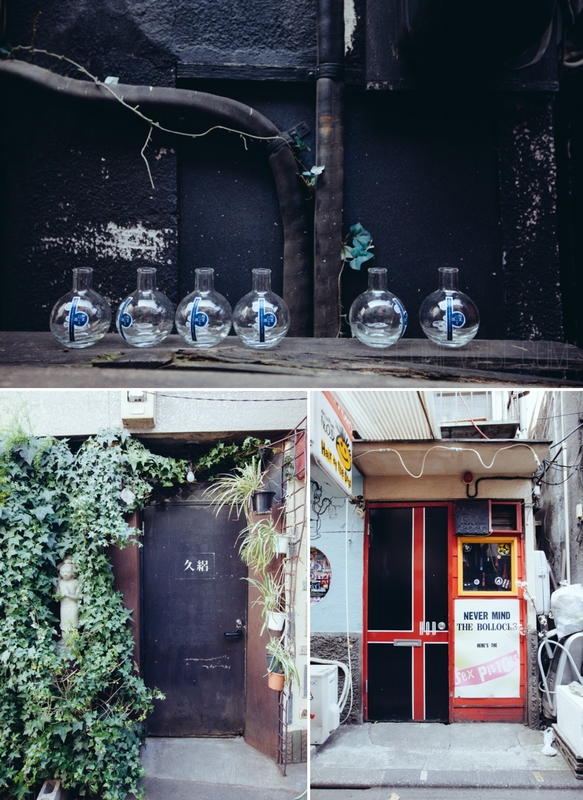 Great picture of Golden gai! It was good to go in daytime because at night, Golde gai’s people are not allowed take a picture. I don’t know why. 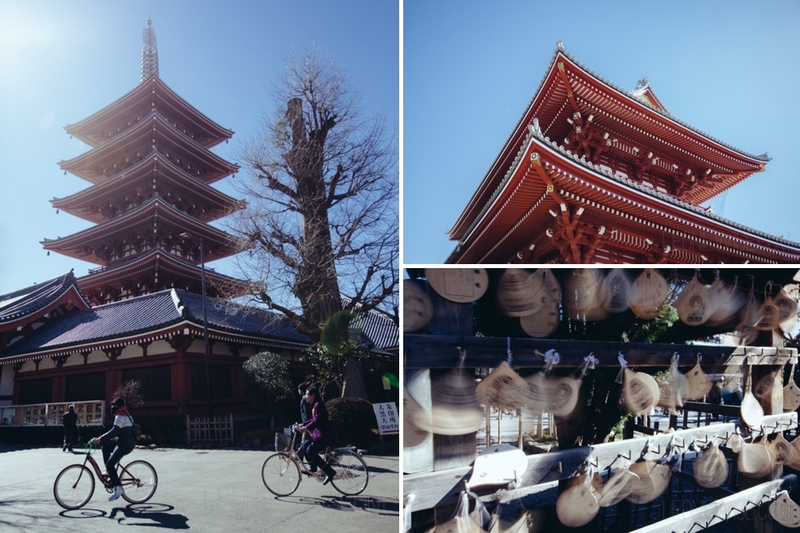 Next time, come visit KYOTO where I was born, my soul city! What an adventure you have! 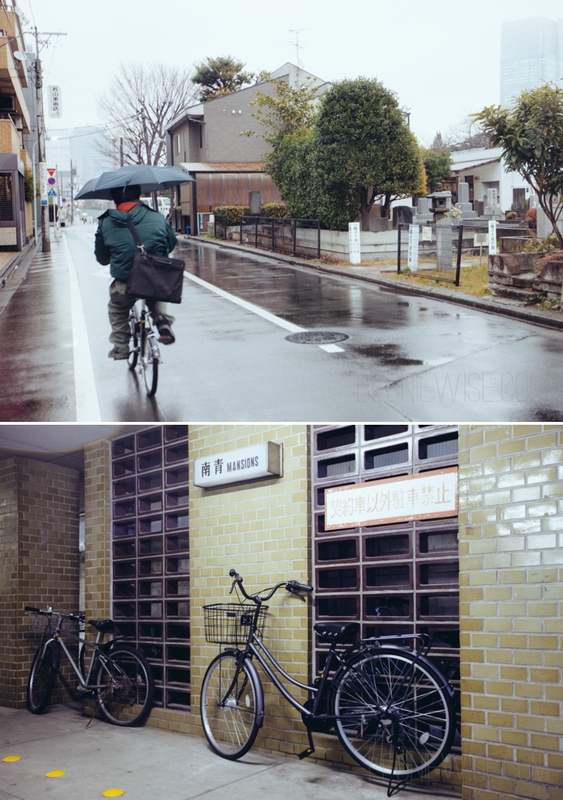 I loved seeing these photographs and it of course, makes me want to go back to Japan again. Thank you for sharing. These photos are amazing Leonie! 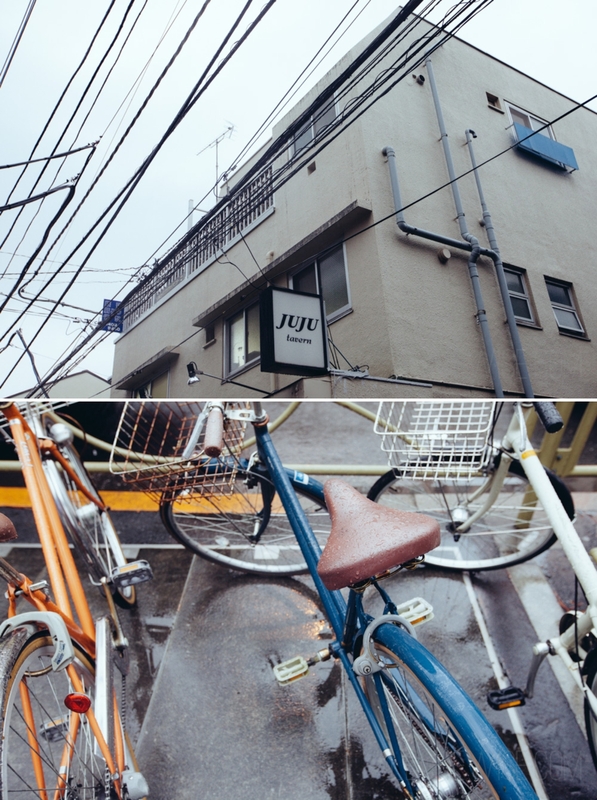 Tokyo sounds incredible. Wowowow! 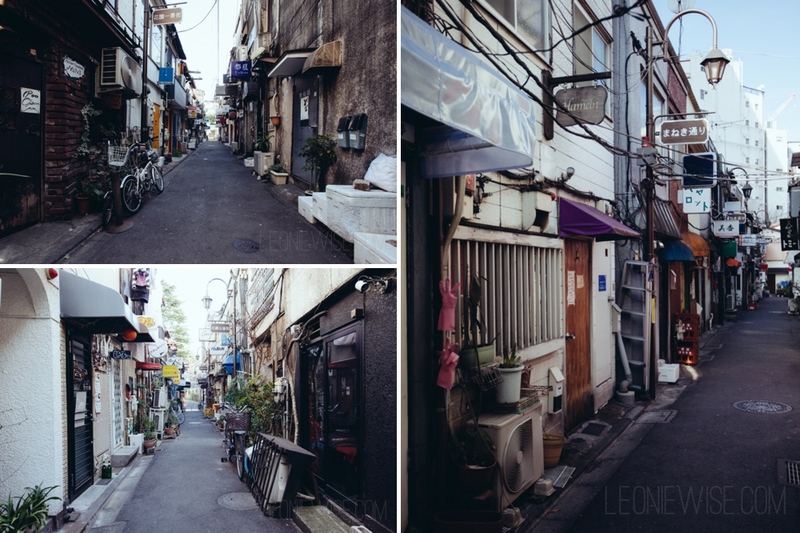 i feel almost as if i’ve taken a little trip to tokyo myself…this series of photos and your narrative are fantastic. enjoy your stay! I wouldn’t like to go there be too scared of getting lost!I will just enjoy looking at your photos.Thanks. Everything is so different – dizzying – what a sensory overload! 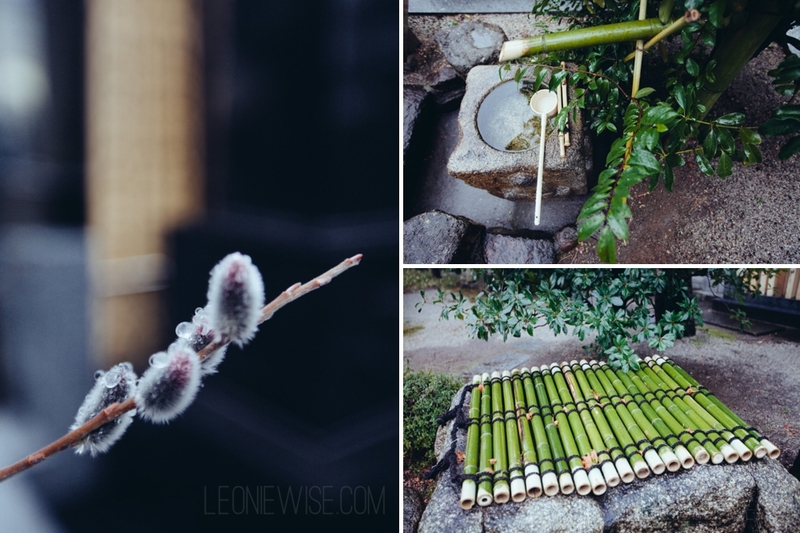 wow leonie, this series of pictures is so cool! 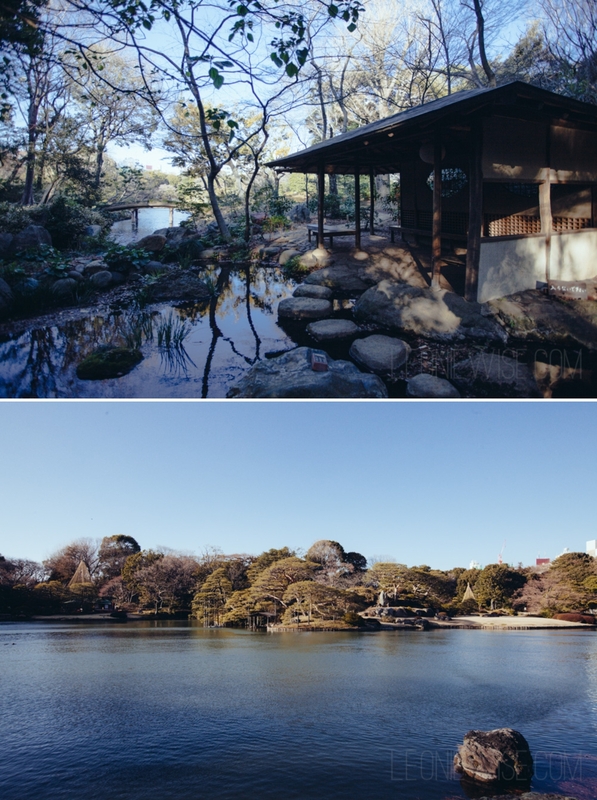 really makes me want to go to Japan! Girl! You are in Tokyo, Japan.